Prince Edward Island is one of the three Maritime Provinces of Canada which comprises of several smaller islands. Among all the Prince Edward Island is the largest one. Charlottetown is the largest city of the Island and also its capital. It is the 10th largest province by population and a very attractive tourist spot. By GDP the province also ranks 10th in Canada. It is also one of the smallest provinces of the country. The representation of the island is also relatively small and there are 4 Senate and House seats of the province. The education system of Prince Edward Island is such that it fosters the culture and the music of the region. There are many festivals and events from time to time which allow other Canadians and tourists to experience the music of the province. Whatever the festival is it always has a musical theme to promote the culture. Music PEI is the organization behind the awards which are held each year to admire the services of the local musicians and bands of Prince Edward Island. The best part of the awards is that it only promotes the local music. The music event or awards are held at the beginning of each year. The nominees are received from all over Prince Edward Island. Only the local musicians are allowed to enter the award which again fosters the idea of culture promotion. Before the filing the nomination it is advised to look at the eligibility criteria. The applicant should be living long enough in the Prince Edward Island or must be a local resident. There are several categories of the awards and everyone from the province is invited. From vocalists to songwriters the passion for music is all that drives the awards further each year. It can be regarded as one of the most decorated awards in Prince Edward Island writing community. Only the residents of Prince Edward Island are allowed to file the nominations and the best part of the awards is that it also has a cash prize to buck up the writers of the province. The ILA is the organization which has been working to promote writing throughout Prince Edward Island. The awards are highly regarded by the writers and most of the recipients of such awards have become highly authority publishing writers. 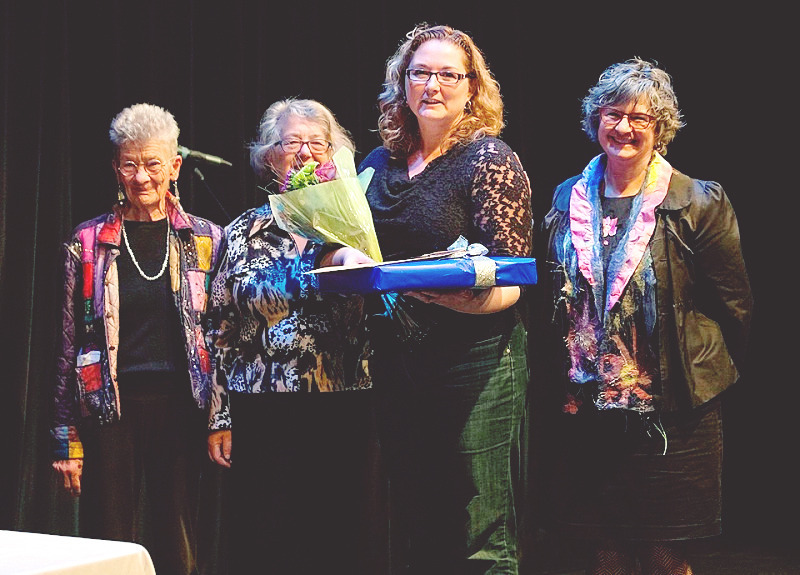 For a decade now the Island Literary Award has been established to become one of the best in Canada. 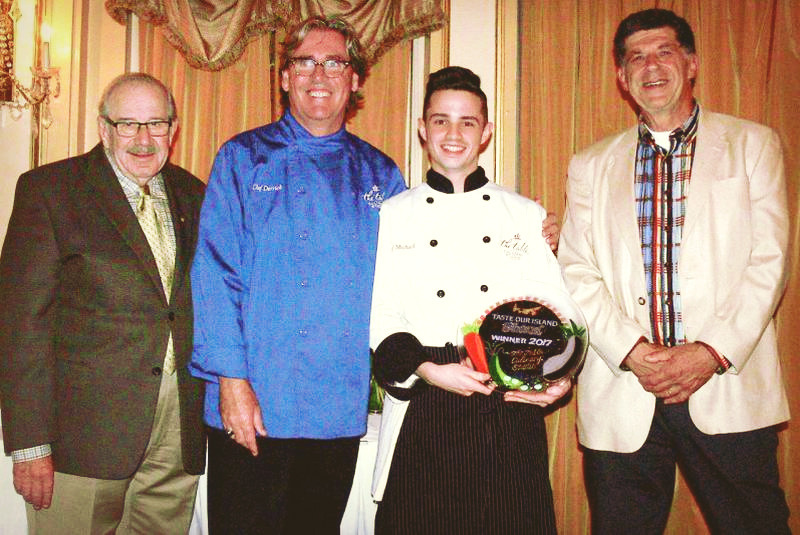 This is a food-related award which is presented to the best culinary center of Prince Edward Island. The best part of this award is that it is based on votes which are cast by the tourists that wine and dine in the province. Prince Edward Island is known to be one of the best provinces of Canada when it comes to tourism. This award makes sure that the food of the province is promoted as much as possible. In 2017 the Table Culinary Studio of PEI won the award for the best taste.